Guntermann & Drunck at the IBC 2018 in Amsterdam - We invite you! You are the focus of all our activities. 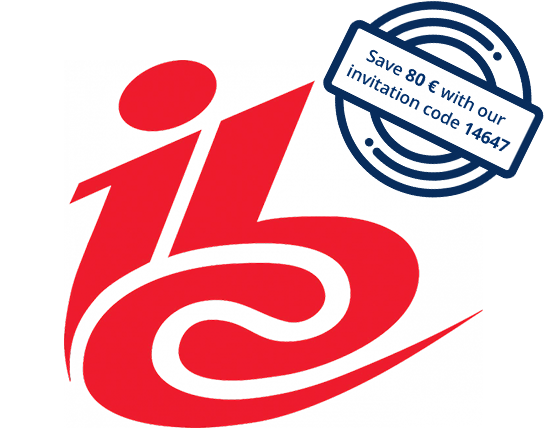 Therefore we cordially invite you to visit us at IBC 2018 in Amsterdam. Take the opportunity to get to know us and our products. 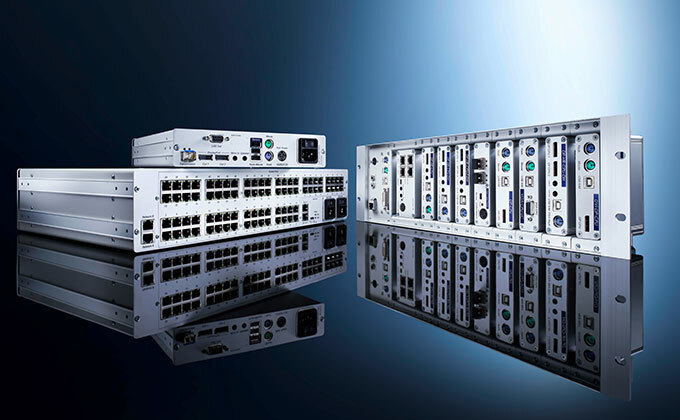 Modular, compact or over IP. 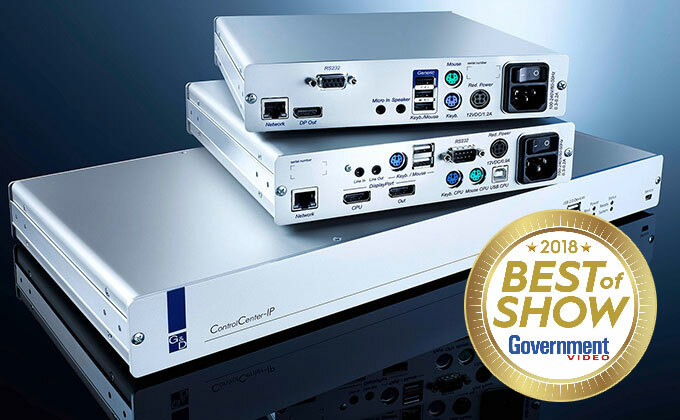 Our powerful KVM matrix systems are precisely tailored to your needs. 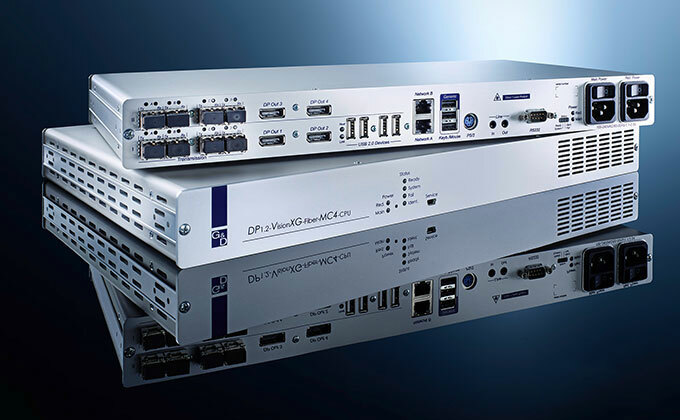 DP1.2-VisionXG extends uncompressed and latency-free high-resolution 4K and 8K video signals at 60 Hz. With Sky Sport HQ as the new broadcasting and production centre in Unterföhring near Munich, Sky Germany rightly adorns itself with one of the most modern sports broadcasting centres in Europe. Sky invested in the new building to keep up with its steady growth in Germany and to gain more flexibility through in-house productions.